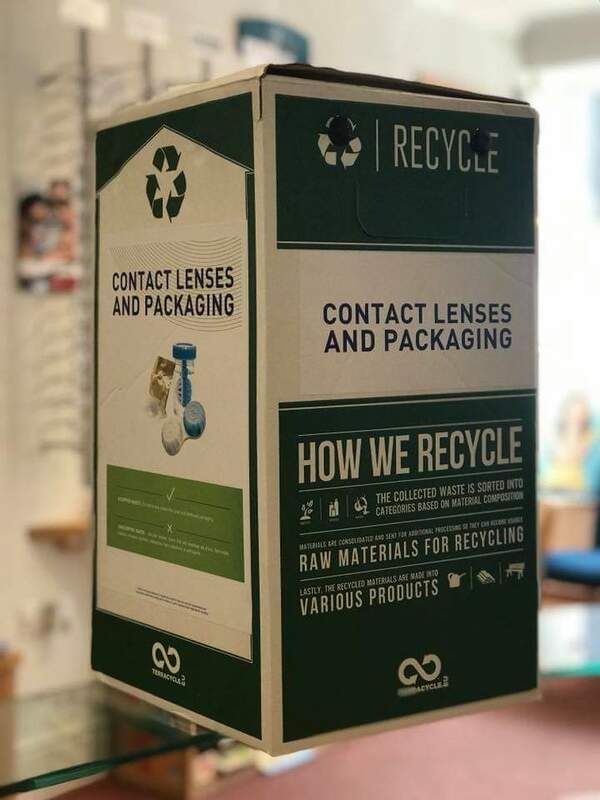 Drage and Tozer are pleased to introduce a contact lens and packaging #recycling scheme. Simply bring in your unwanted contact lens foils and blister packs and we will recycle them. Lots of patients currently flush their contact lenses down the toilet, which is contributing to the plastic pollution of the environment!